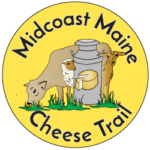 15dec11:00 am3:00 pmDecember Pop-up Events on Midcoast Cheese TrailTake a break from the crowds, head out to the farm...grab that holiday cheese! 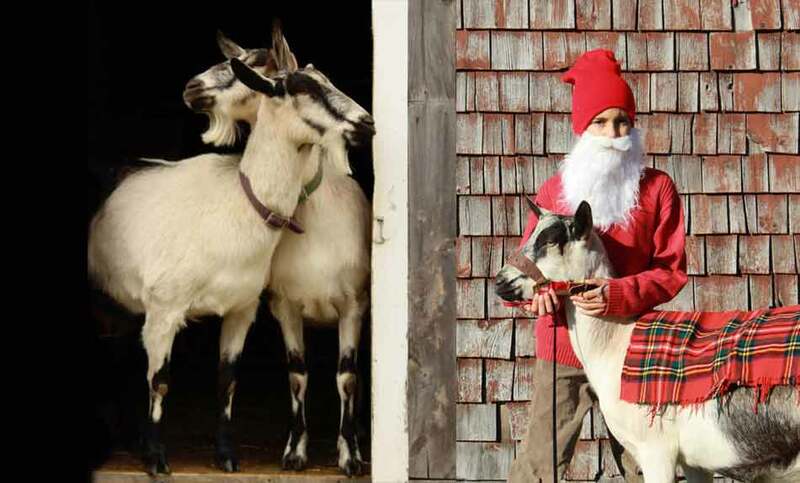 Several member farms host Solstice, Jul Goat, and Christmas in the Country events. 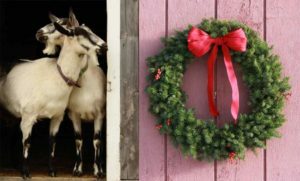 This is a great time to put together that Maine made gift basket, stock up for holiday feasting and just plain get out into the countryside. 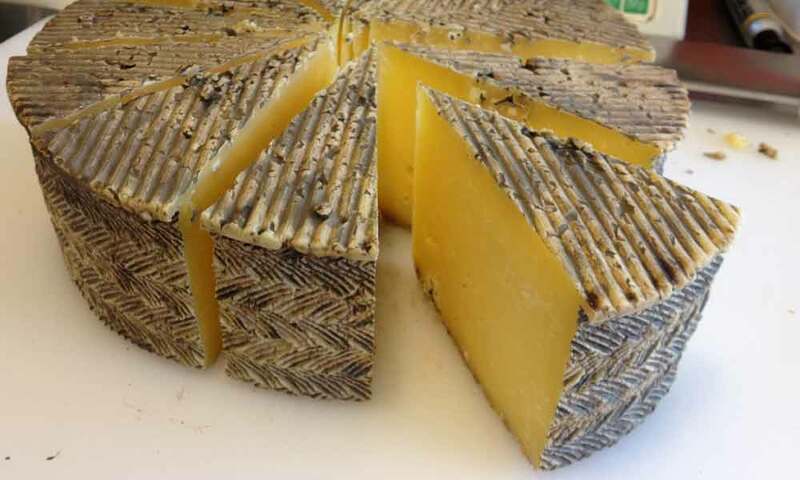 We’ll post more specifics as the date gets closer.